Gas, electricity and water bills are usually a large part of household spending. 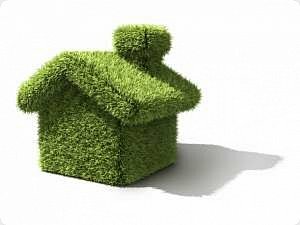 Making just a few changes can help to bring your bills down and can reduce your ‘carbon footprint’ at the same time. So be ‘green’ and save! In this section you can find tips to help you reduce your bills by making some very simple changes in your home. There is information about home improvements which can save you money in the long term, and you may even be able to get a grant to help pay for some of the work. Remember : if you don't own your home you must talk to your landlord before making any home improvements.